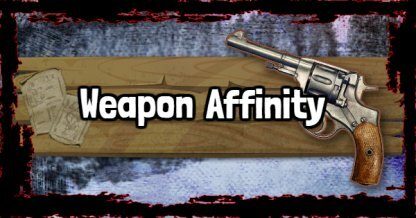 What is Weapon Affinity / Familiarity? 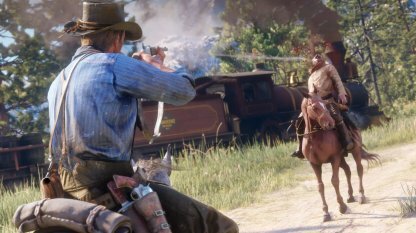 Find out how the weapon affinity / familiarity system in Red Dead Redemption 2 works with this guide! This includes how to build weapon affinity and its effects. 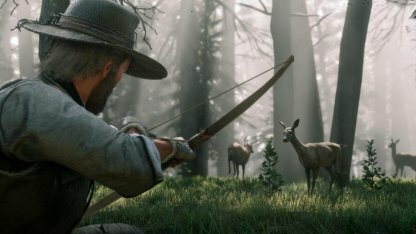 In Red Dead Redemption 2, the more you use ranged weapons like guns and bows, the better they will work. Shooting different targets will continuously build weapon affinity and stats. On the other hand, using a weapon too much will put it at risk of weapon degradation. Constant cleaning and oiling is required to keep a weapon at its top shape! Building weapon affinity will affect weapon stats like accuracy, reloading speed, and even firing speed. It won't be a sudden jump in stats, but rather a gradual increase the more the weapon is used. Wild animals are a great way to build affinity as they are an easier target, most of them usually don't fight back, and you won't get a bounty for killing them! 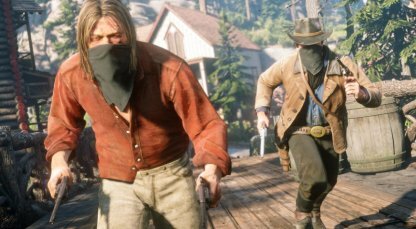 When you go bounty hunting, make sure not to shoot to kill so you could still get the reward. Shoot the pistols out of criminals' hands to disarm them instead.